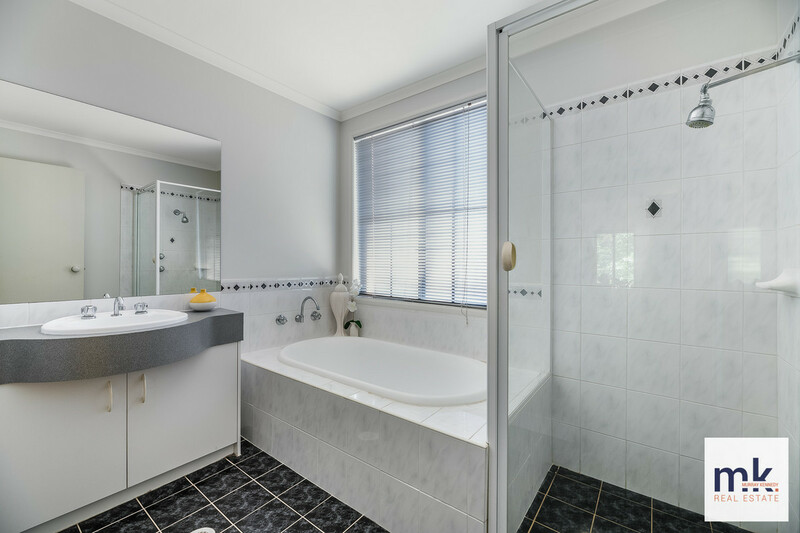 This is a real surprise packet this one! 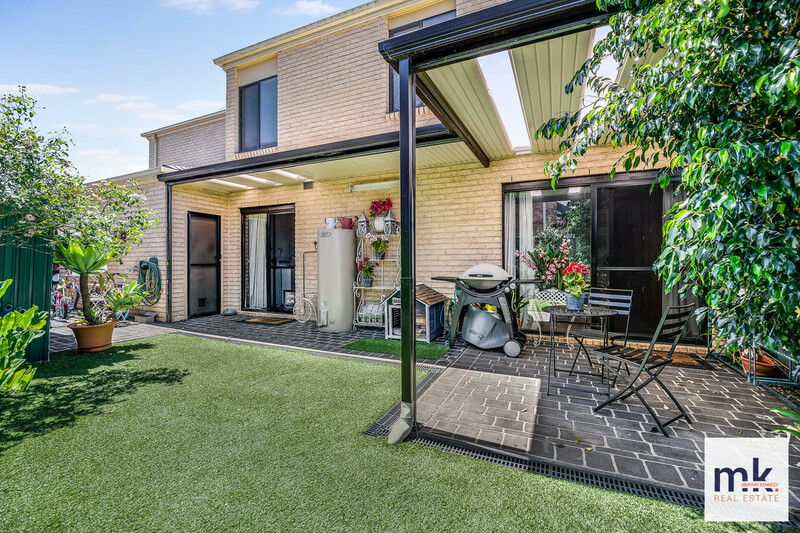 Beautifully presented with 4 big bedrooms and a study, plus three living areas, all on a small low maintenance block! 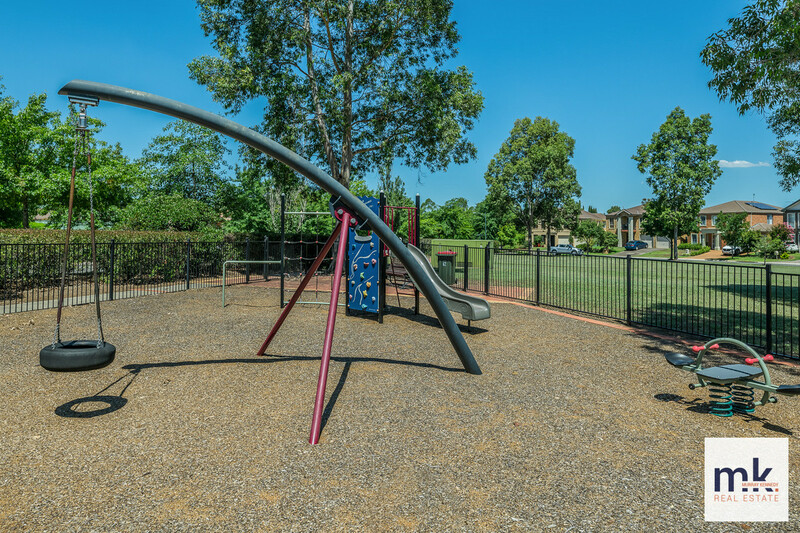 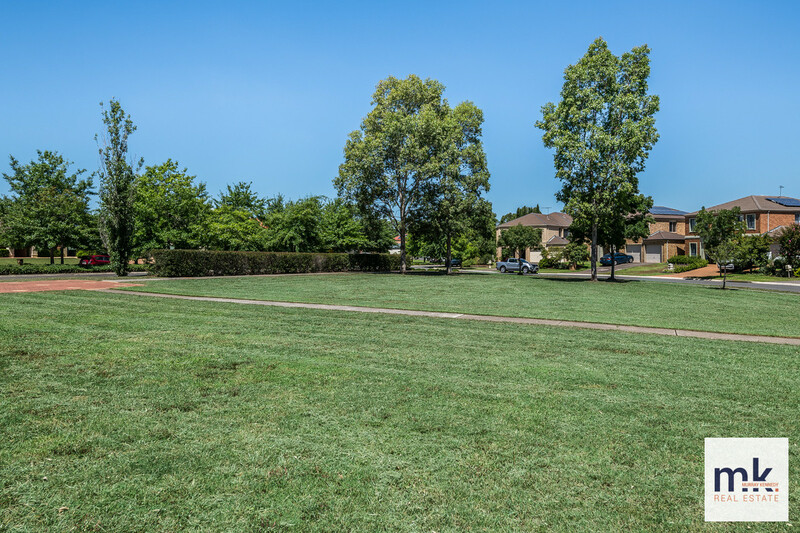 The Park and Lake are a 2 minute walk away, and just a few minutes further to the soccer fields, basketball courts, and cricket pitch. 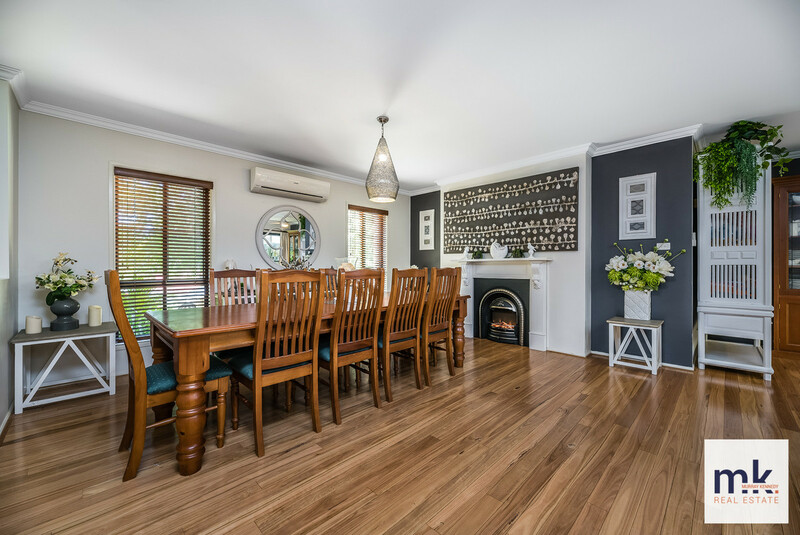 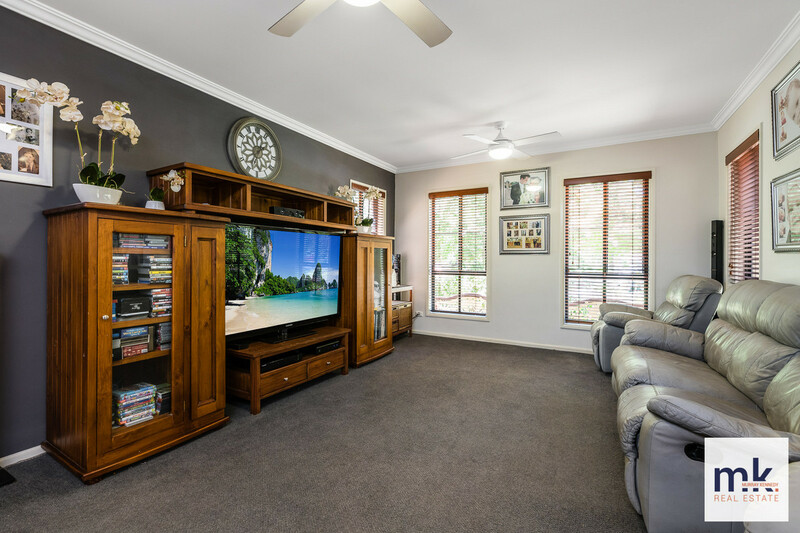 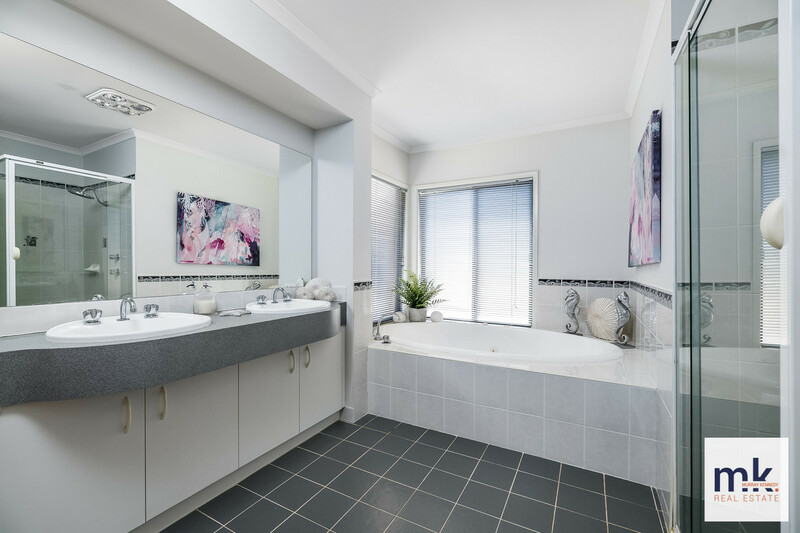 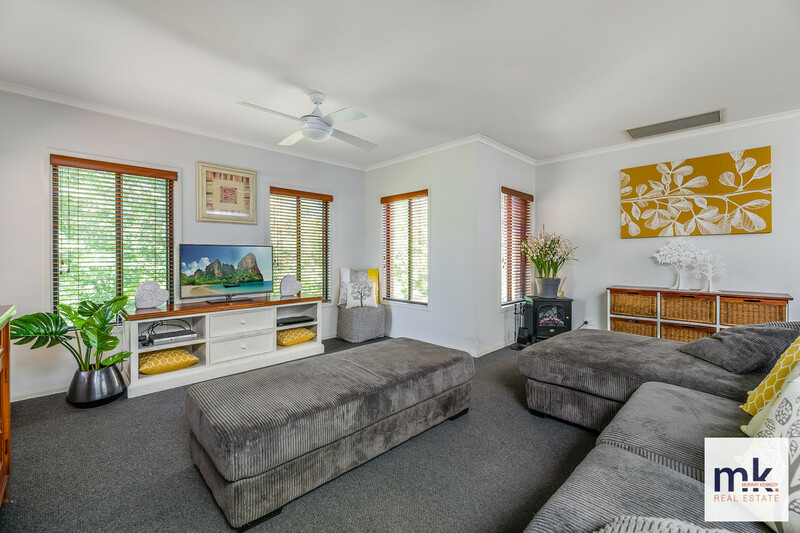 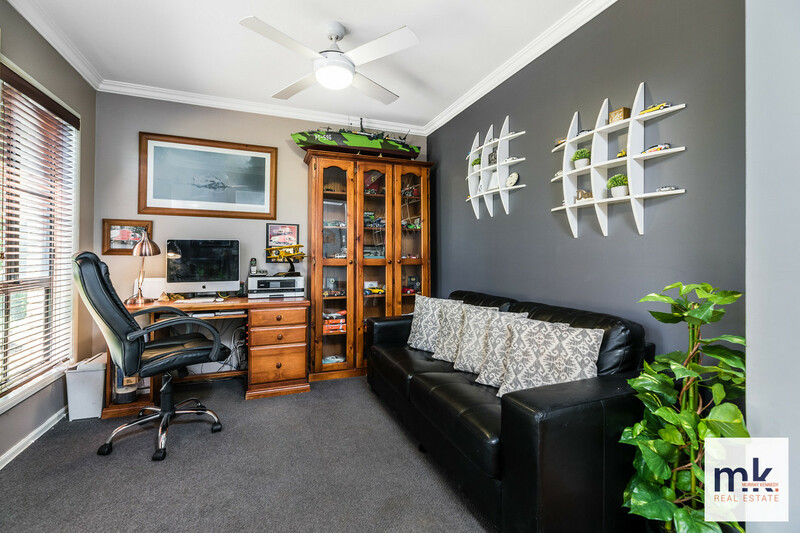 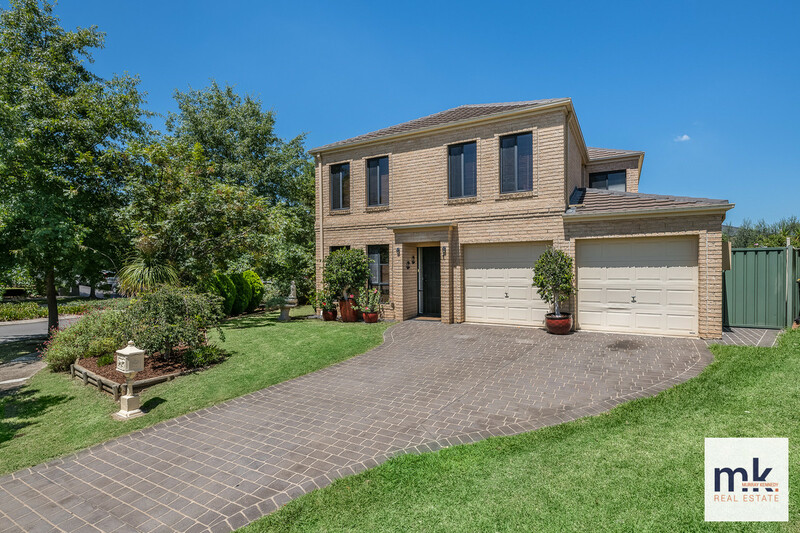 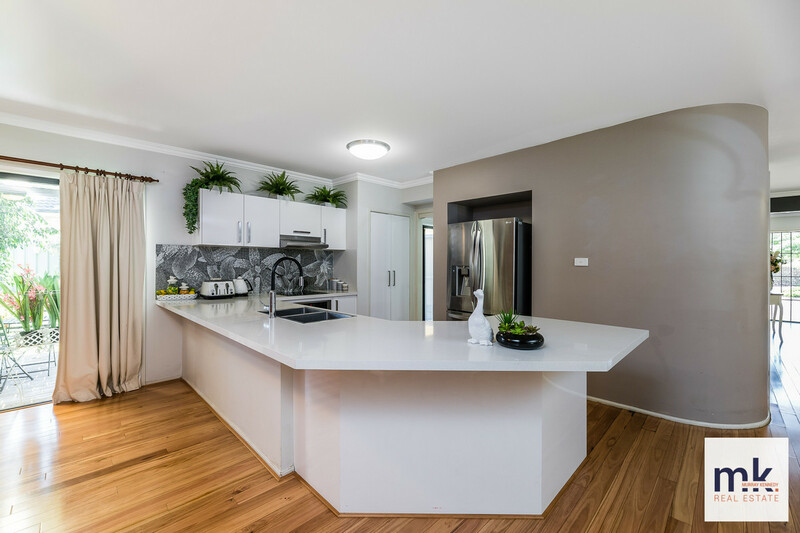 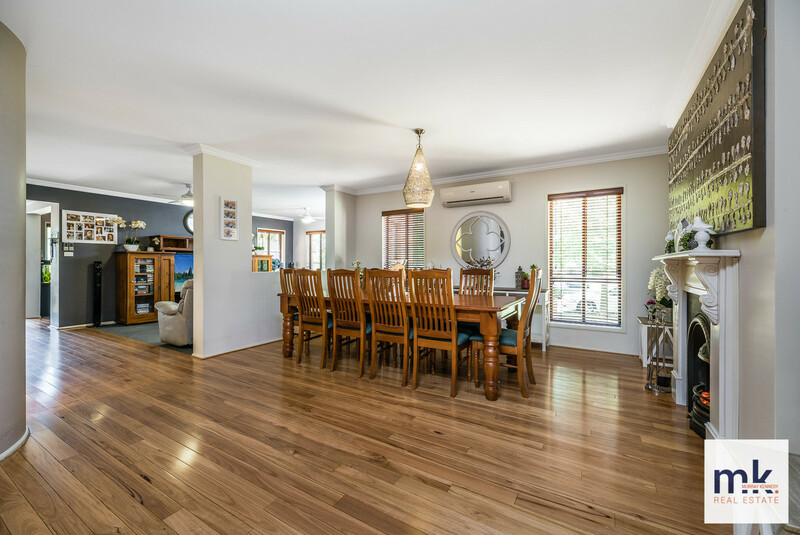 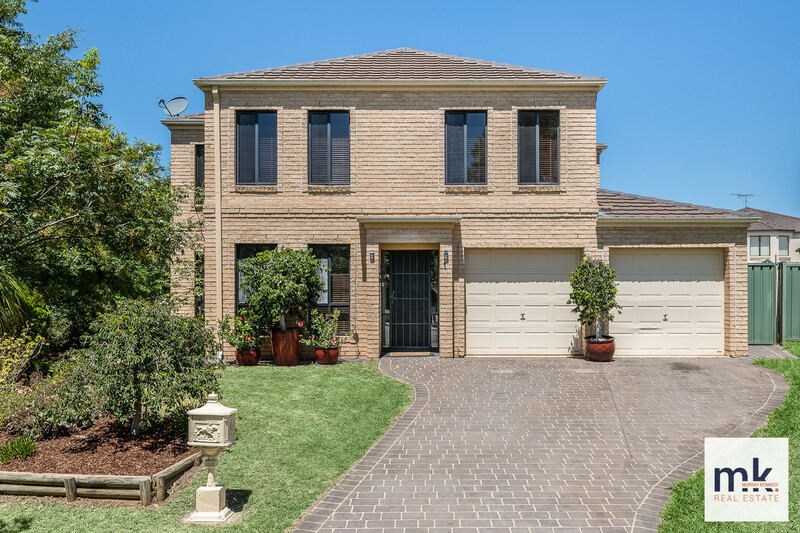 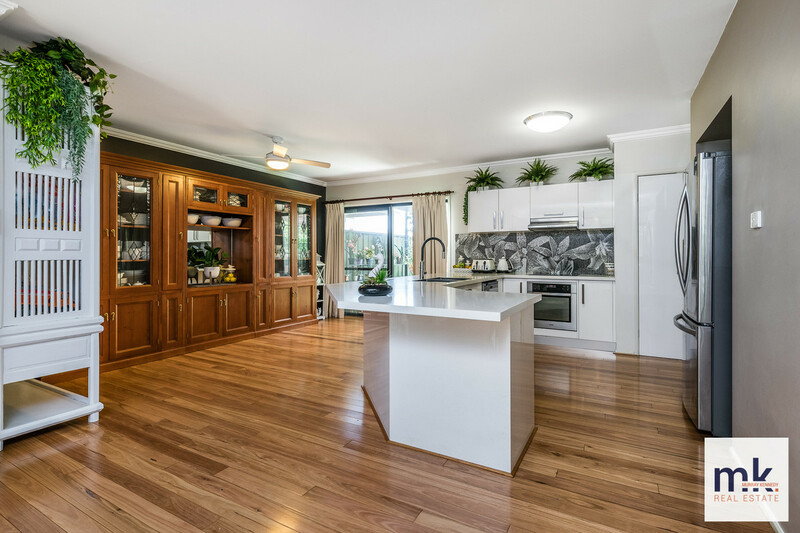 This home has lovely timber floors, open gas fireplace, a formal lounge room, plus an open plan family and meals area off the well appointed modern kitchen which boasts a mosaic splash back and caesar stone bench tops. 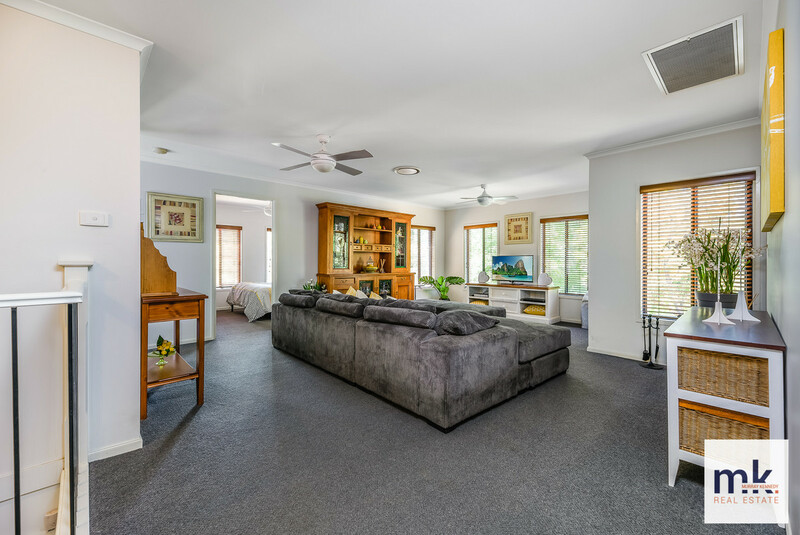 Upstairs is a real surprise as there is a large living area perfect for the kidsparents retreat. 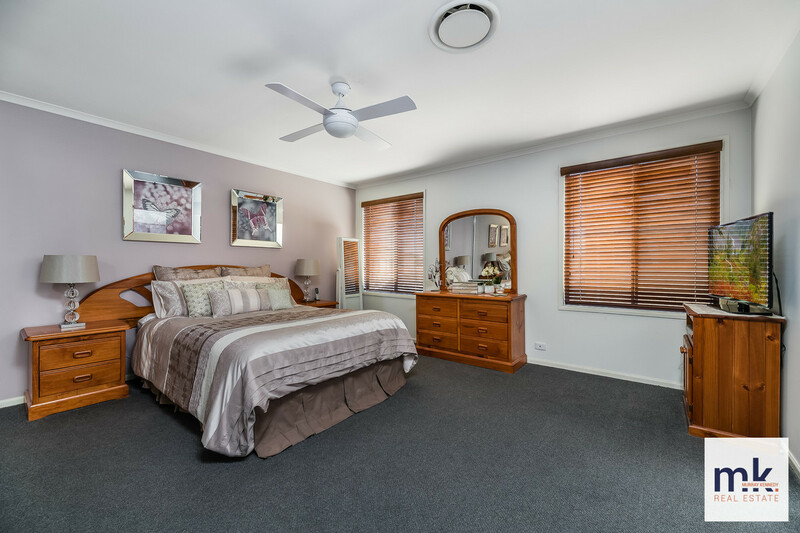 The master bedroom and ensuite are both a great size and boasts a walk in robe plus a big double mirrored built in!